« Brewery Spotlight: City Lights Brewing Co.
February 13th marks the return of Milwaukee Beer Society’s highly anticipated barrel-aged beer night. This will be an amazing assortment of beers that have all spent time in some kind of barrel. 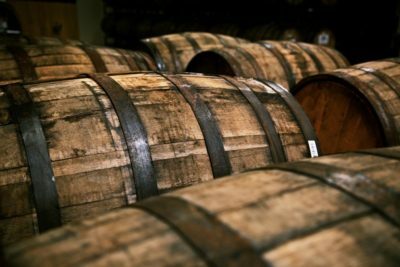 No sour beers on this night (we have other nights for those), but you can be sure to find some barrel-aged stouts, barleywines, and other styles that have spent some time in wood. Milwaukee Beer Society | Copyright © 2015 All rights reserved.